Looking for a quiet spot in the country to park your RV or Tiny House? We have a home on 7 acres in Kila Montana. 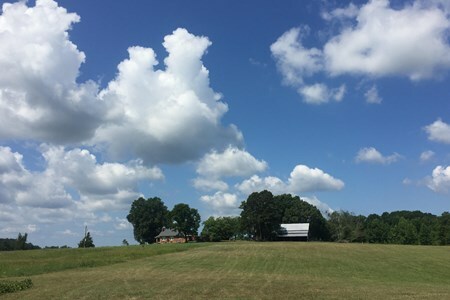 We have a large open grassy area that will fit RV's [or tiny homes] ... moreof all sizes. We are located near Kalsipell where you can pick up supplies, enjoy local events, dine at area restaurants and much more. Glacier National Park is a 45 minute drive. Also close to many lakes including Flathead Lake, Whitefish Lake, and more! My husband and I live on-site and welcome travelers! We have 2 dogs, 2 horses, a cat, and chickens [farm fresh eggs available!]. You'll have a nice quiet spot to park, surrounded by trees and a beautiful view! Peaceful boondock camping in the San Juan mountains. Privately owned property available for your camping needs. Lots of room for camping/parking. 10 miles from Pagosa springs Co. Home ... moreof the deepest hot springs. Easy access from major highway. Large camper accessible. 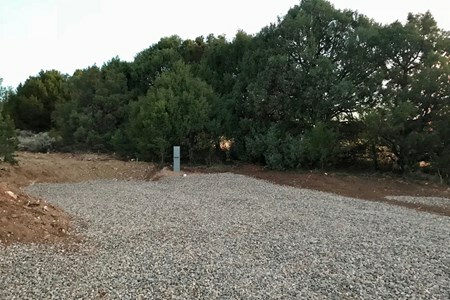 Gravel lot available also flat wooded area available. Deer pass through daily. 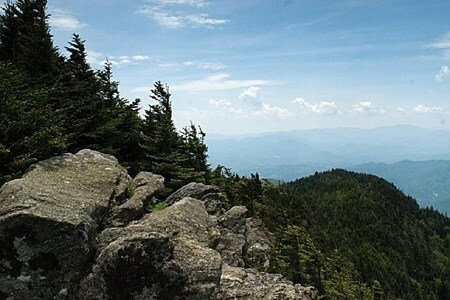 Enjoy the quiet mountain life for a day or two! $15 a night for dry camping only. Located in a small community that’s in the middle of the Osceola Forest, just minutes from the Olustee Battlefield, Jacksonville, Gainesville and Lake City, Osceola RV Rental ... moreoffers access to fishing, boating, hiking and Free Atving. 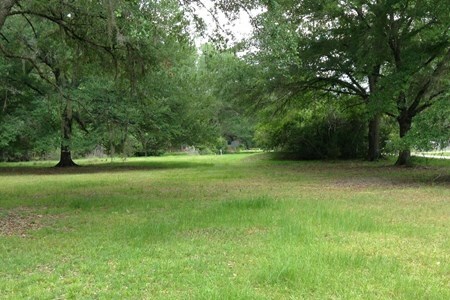 This is a beautiful oak covered lot that buts up against the Osceola Forest on one side and our vacation rental on the other. There is water, sewer, and electric, 30 amp. The RV lot is over an acre by itself. There are many fishing holes and beautiful trails that wind into the forest. Incredible bird watching and deer and wild turkey visit daily. The owner, CH and Sharon, live right around the corner. 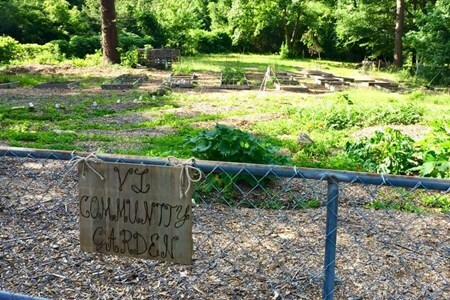 The Giving Garden is a 501c3 nonprofit that donates all food grown to local families in need. We are a group of volunteers that want to interrupt hunger. 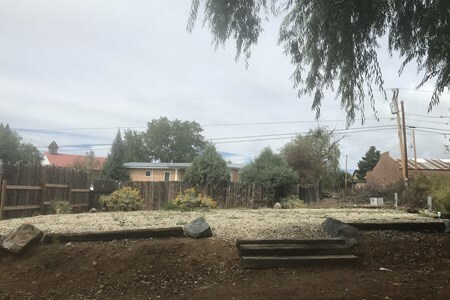 We have raised beds, rows ... moreof fruits and vegetables, picnic tables, benches, kids play areas, chickens, little free library, little free pantry and more. We have a house on the property we use for garden interns and families and RVers could park in front of the house or in the lot next door. CLEAN – SECURE – AND TWINKLE LIGHTS IN THE TREES. Get out fo the RV parking lot and stay at The New Bandon Wayside. Our intimate park provides 8 full hook-up – back-in spaces with ... more30AMP electric, water, and sewer connections. Spaces are graveled and feature design elements inspired by nature and re-purposed materials. 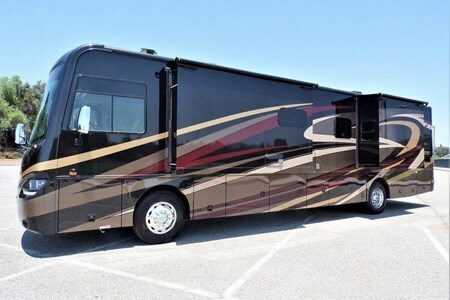 Nightly guests have access to private RV bathrooms with showers and coin-operated laundry facilities. Our location provides walkablity to shopping, Old Town, close to beaches. CLEAN – SECURE – AND TWINKLE LIGHTS IN THE TREES. Get out fo the RV parking lot and stay at The New Bandon Wayside. Our intimate park provides 8 full hook-up – back-in spaces with 30AMP electric, water, and sewer connections. Spaces are graveled and feature design elements inspired by nature and re-purposed materials. 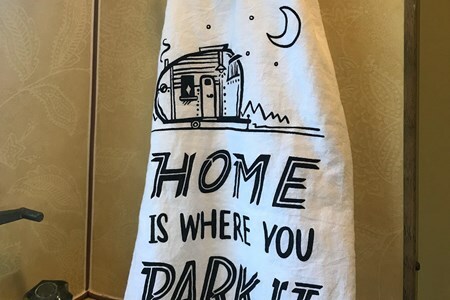 Nightly guests have access to private RV bathrooms with showers and coin-operated laundry facilities. CLEAN – SECURE – AND TWINKLE LIGHTS IN THE TREES. Get out fo the RV parking lot and stay at The New Bandon Wayside. Our micro-park provides 8 full hook-up – back-in spaces with 30AMP electric, water, and sewer connections. Spaces are graveled and feature design elements inspired by nature and re-purposed materials. 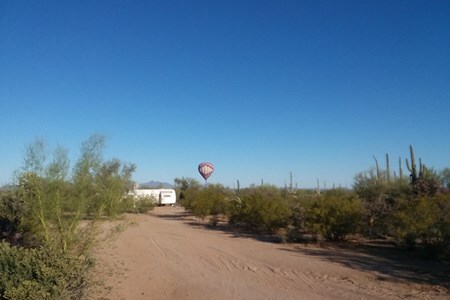 Nightly guests have access to private RV bathrooms with showers and coin-operated laundry facilities. All spaces are back-in RV parking. The RV grounds provide the perfect mix of sun and shade. South facing sites available for those equipped with satellite. Respectful alcohol & cannabis use permitted for guest 21 and over. Smoking tobacco and cannabis in designated areas only. We love the coast and we are excited to be your hosts. We live onsite and can aid in organizing special events for your vacation or remain hand-offs. Inquire and communicate and rest assured we will do our best to accommodate. * Cigarette station: tobacco only - this is the only space on the property you can smoke cigarettes or use e-cigs. The Libary located in the manager’s quarters: Open during office hours, note hours maybe impacted by good surf conditions and random errands. We are a two person team and one of us is always available via text or phone. * Oregon law states you must be 21 or over to smoke tobacco and cannabis products. The grass hut and smoke shack will be available summer of 2018. We live onsite and we can aid in organizing special events for your vacation or remain hand-offs. Inquire and communicate and rest assured we will do our best to accommodate. 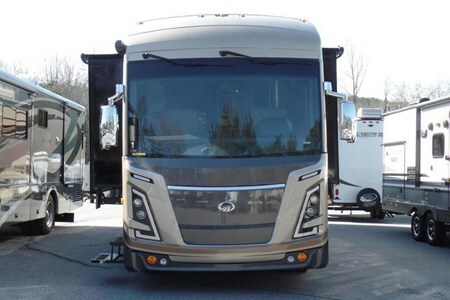 At the time of booking send us a note stating the size of your RV and if it has slide outs. Also, include the number of vehicles, or boats. 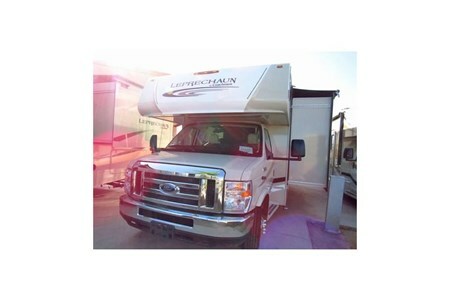 Our park can easily accommodate small to medium RVs maximum size is 32''. Include the number of people in your party and if you have children or pets traveling with you. The electric for the RV hook up is 30amp. / Those with 50amp will need a reducer and be able to modify your electrical usage during your stay. Land is bordered by Saguaro Nat'l Park West, Tucson Mountain Park. All This Glorious Area has to Offer. We Are centrally located with Easy Access. Each site includes metered electric, 20/30/50 amp. Avra Valley well water, sewer hookup, recycling and trash removal. Community Fire Pit, Outdoor Shower & facilities. Physical address/mailbox, or p.o. boxes. It is Quiet, Gentle, Peaceful. It is the Sonoran Desert. We live in that Harmony. One Day At A Time. A Resort of Its own Nature. A Place to Share Your Dreams? Beautiful and spacious lot available for RV camping in semi-private area minutes from Mohawk Casino in Akwesasne. Offering daily or weekly rates only, no seasonal rates. 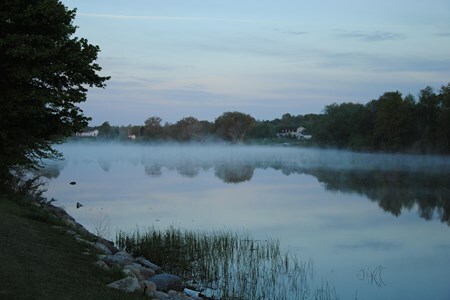 Rental fee ... moreincludes water, power and garbage pick-up as well as access to the boat ramp. Lot will be available until October 28, 2018. We have two RV spots here on the Historic Lyons & Campbell Ranch Headquarters. One is 50/30 amp, the other is 30 amp. 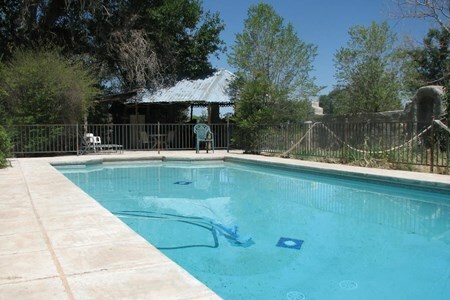 The 30 amp spot is just behind the SWIMMING POOL, and very ... moreclose to the bathroom, HOT TUB, and outdoor shower. The 50 amp spot is about 100 feet away. There is sewer, and water at each location. This is an Historic Ranch dating from the 1830's, reaching its peak of One Million acres around 1900, and includes three Historic adobe Airbnb apartments listed as "Inn at the L.C." on Airbnb in Gila, New Mexico, in the southwest part of the state, in a beautiful river valley at the base of the Mogollon Mountains. It is green and lush, with irrigation throughout the property with expansive lawns and huge trees. The historic compound includes an old west Saloon (BYOB), jail, bunkhouses, Chapel, Theater (seats 140) and bathhouse. The L.C. is like no other place, it was a self-sufficient Ranching headquarters. You can tour the historic adobe mansion of Cattle Baron Tom Lyons, and enjoy the surrounding area for its natural wonders during your stay. 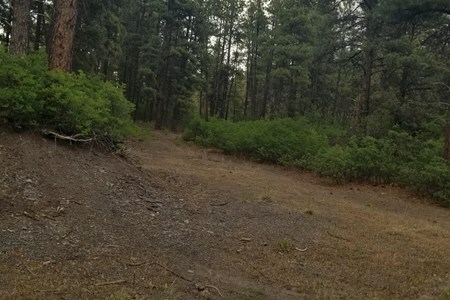 I offer my two acre lot for your RV Trailer. It has a water and power hookup. My home is close to major highways such as I-4 within minutes from Disney World, Magic Kingdom, Epcot ... moreCenter, MGM Studios, Disney Springs, Blizzard Beach, Typhoon Lagoon, Sea World, Universal Studios, Islands of Adventure and LegoLand. In the other direction and within the same close proximity Busch Gardens, Adventure Island. You can't get more in the center of it all! Exclusive property pond also available. "Piñon" is the name of this sweet spot on the north end of town, just under the Taos Mountains for your Tiny Home or Airstream or RV. Only 10 miles from Taos Plaza and Kit Carson Park ... moreor Taos Mesa Brewing. Only 3 miles from Taos Ski Valley Road. An easy 2 miles (nice bike ride) west of the coolest Taos village; 'Arroyo Seco'. KTAOs radio/entertainment space is 5 miles away on your way to Taos central. Private land and with lots of room, trees and a lovely mountain view... A seriously cool spot! Full hook up - Electric, water and septic. Short or Long term rental available. Very nice and comfortable. Three nights for $200 or 7 nights for $400 or $600 per month. Includes FREE WiFi! Come experience the best kept secret of Viking Mountain and the Cherokee national forest located right on the NC/TN state and the Appalachian trail! This site is by a year round spring ... moreand the farm it is on is surrounded by the national forest on three sides. 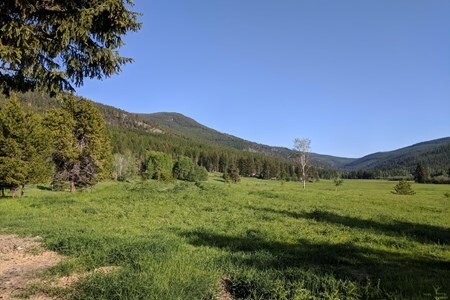 Directly across the creek just a few feet from the RV site is a 30 acre meadow of the national forest, mowed once a year, that is 360 degrees surrounded by a hardwood forest that only you have vehicular access to. The property is 2600' above mean sea level - keeping the weather mild all year round. Every morning and evening there are 4-5 deer, 10-25 turkeys, rabbits, coyotes and occasional black bears. Not to mention you are walking distance from popular trout fishing streams and the Dillard Ponds which are stocked and maintained by the state and host a popular tournament every year. 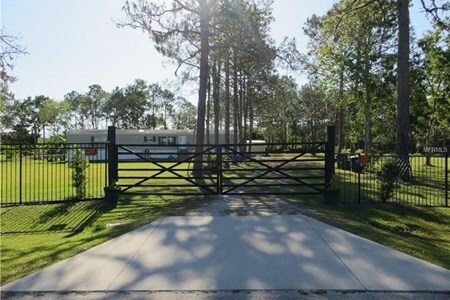 The property is gated and surrounded by a farm appropriate five strand barbed wire. The gate opens electronically with a code and closely automatically. You cross a private bridge (25 ton capacity) down a long driveway. The house and RV site are not visible from any road and they cannot see each other. Except barely/slightly in the winter. You are 15-20 minutes from 3 grocery stores, hardware stores and add 10 more minutes for a Walmart. You are 18 minutes from Hot Springs, NC and 45 minutes from Asheville NC and hugely popular tourists destinations such as the biltmore. However, you are on a very remote mountain valley, as remote as you can get east of the Mississippi River. At the top of the dead end road the farm is located on is an abandoned ski resort with views from 5000' ft high and an easier access point to the Appalachian Trail that starts you at the top of the trail instead of the bottom (wink/smile). There are endless other trails, fishing, hunting and sight seeing to do here. via a DC powered pump (your battery bank) with a half micron filter from the spring into your tank. This water has no private land or farms upstream and probably doesn't need filtering, but why not. It's very cold running down from higher up in the mountains. 1 kilowatt (1000 watt, 10 panel mono mounted in the sun) solar array to charge your house batteries. I have two separate charge controllers you can use if you don't have one already. The site is fully shaded always so your panels on top of the RV won't be able to do much, but it's worth it to keep you cool. The only thing you can't run with it is your A/C. If you have not upgraded your battery bank size then you may need to run your refrigerator on propane too. Otherwise, your stove, heat, water heater, etc will need to run on propane as do most RV's. You supply your own propane. Black water must be put into a tote and carried away due to forest regulations and proximity to the spring. Can provide or purchase your own at camping world, not far away. RV Spot Daily, Weekly, Monthly Over 2700 sf Long-term Spots Disc Golf and Horseshoes Seasonal Spots open tell it gets to cold to keep water on. Located right in the heart of Arroyo Seco. Arroyo Seco is a little village,with grocery stores, coffee shops,restaurants, bar, places to shop all in walking distance. Beautiful small ... morevillage. 8 miles from Taos ski Valley, many hiking areas to go to. The town of Taos 13 miles from Arroyo Seco. Larger stores in Taos area. Come spend the night, the weekend, or the whole week!! We think you'll love our space! 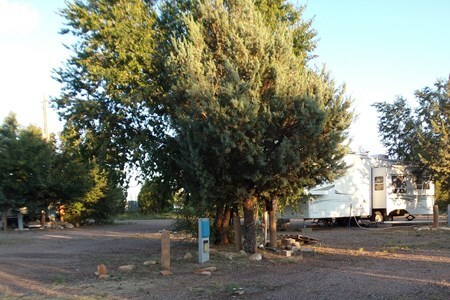 The REDWOOD LODGE in Tucumcari, New Mexico, is the best Long-term RV and Tiny Home Park in New Mexico! Located on the Historic Rt. 66 Blvd, we are an Extended-Stay RV and Tiny Home ... morePark with a minimum of 1 Month stay and a capacity of 11 sites. 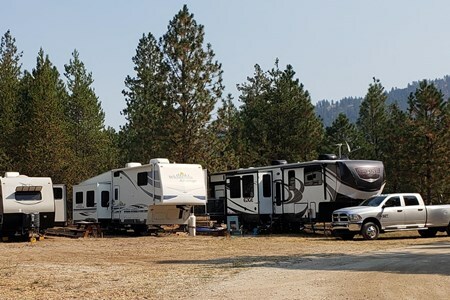 This provides you with a "Home-like" environment where long-term residents are not subject to the constant influx of RV's on a daily or weekly basis. $235/month: Year or 2 semester contract. $250/month: 6 month or 1 semester contract. 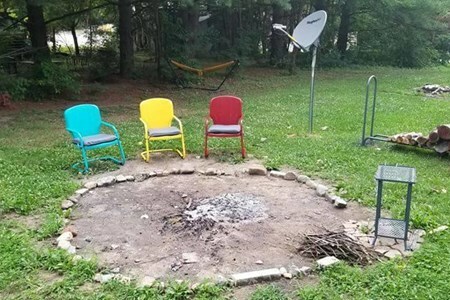 The back yard is set up for use and we have six foot tables available, corn hole, a huge fire pit and an area under the pine trees at the back of the property with three hammocks set and ready and a firepit table to end the night. You are able to swing or sit in the shade, listen to the birds and get out of your coach. Not far from Highways 465 and 70. There is no sewer/dump station at this location but there are facilities close. Finally able to have space enough to share and I look forward to meeting each and every one of you! I live in the duplex on the property and will be your host! Quiet and serene country Hamlet close to QEW where our white doves fly overhead all day long. No pets allowed due to doves and friendly rabbits being raised onsight. Four wineries ... morewithin walking distance. Restaurants and shopping nearby. Beach a short bicycle ride away. Hiking trails close by. 15 minutes to Niagara Falls. 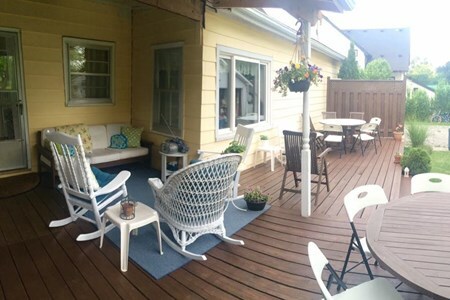 Backyard, front porch, and deck available for rest and relaxation. Mechanics and garage across the street who specialize in RV repairs. NOT SET UP FOR CREDIT CARDS. E-transfers are best.